When the OnePlus 5 was first launched earlier this year, it was hard to find much at fault with the device. It was a solid upgrade without many compromises. However, soon after launch some reviewers and users discovered a rather peculiar issue: jelly scrolling. This scrolling behavior can best be shown on a slowed down video, though the effect is not as pronounced once you actually use the phone. Jelly scrolling, if you even notice it, can be easily ignored, or it can bother you so much that you can’t stomach using the device. In any case, the controversy enveloped the early days of the OnePlus 5, and our own analysis determined that the cause of the jelly scrolling was likely related to the inverted display orientation. We determined that the display was inverted thanks to help from XDA Recognized Developer Sultanxda who checked the code for the display panel and discovered that the panel orientation was set to 180 degrees. 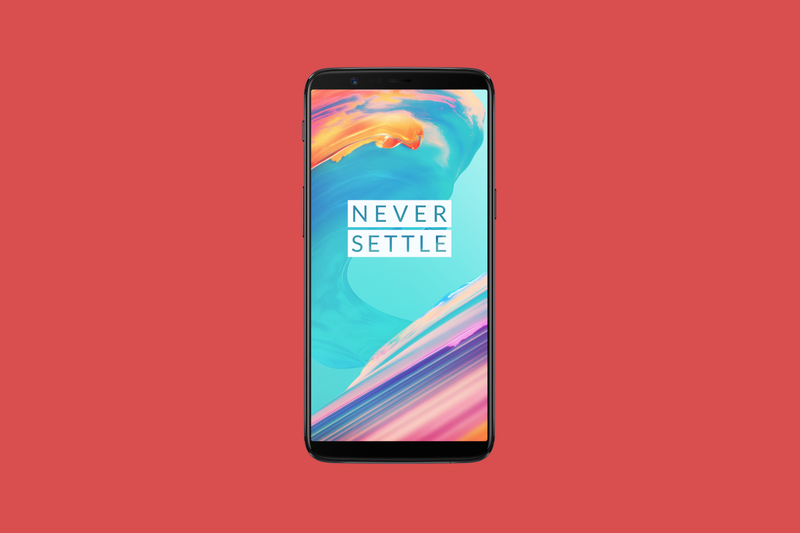 Now that the OnePlus 5T is official and its kernel source is released, we were able to check to see if this same kernel flag is present. Fortunately, this panel orientation flag is not present which means that the panel is not inverted and so jelly scrolling is likely not present either. Personally, this whole jelly scrolling debacle became a non-issue for me once I actually received my own OnePlus 5. However, I realize that the issue was important to some of our readers a few months ago, so if this issue mattered to you then you’ll be happy to know that it’s likely resolved on the OnePlus 5T. Be sure to stay tuned to the XDA Portal as our very own Mario Serrafero will be covering his experiences at the event and his opinions on the device. We’ll have more news to share on the OnePlus 5T this entire week.